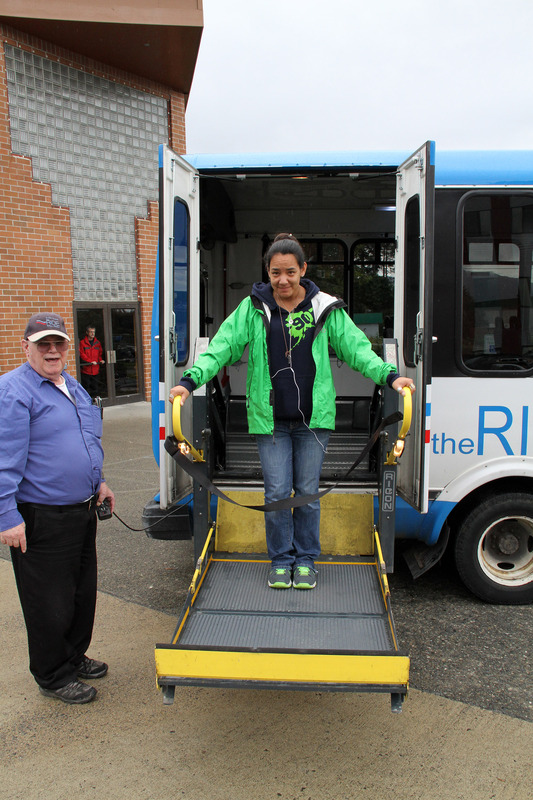 All blue buses have lifts or ramps for accessibility. Drivers are trained to assist you. Drivers provide information on destinations served. 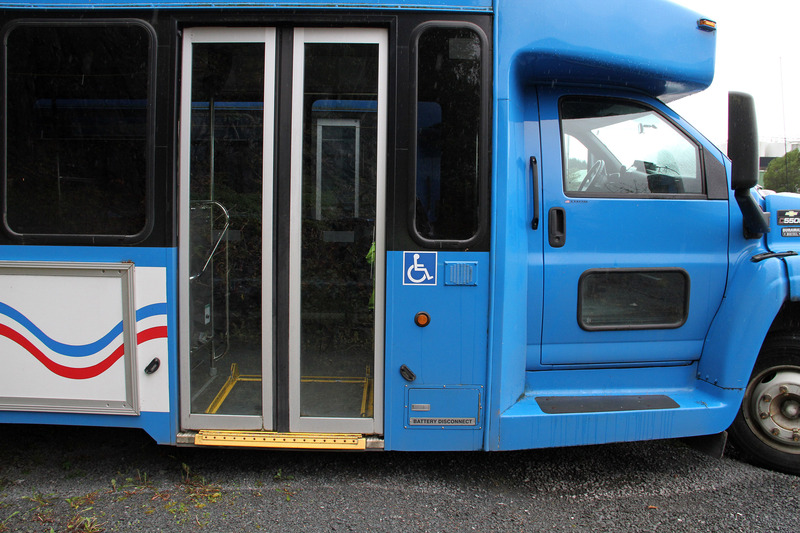 Buses are accessible to persons in wheelchairs. Buses have priority seating for seniors and persons with disabilities. Drivers announce stops, including any stop you request be announced. Persons using portable oxygen and respirators are welcome on buses. **Lifts are deployed for entrance/exit of riders, not for loading of large or numerous items that rider cannot carry or roll aboard.